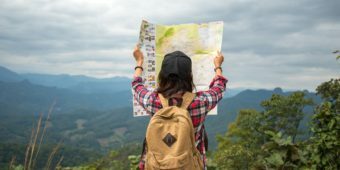 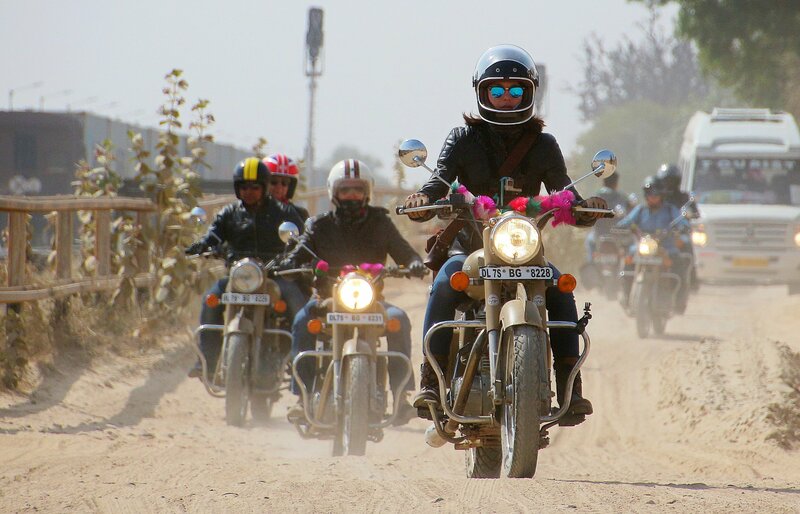 A unique all-women motorcycle tour on the quest to discover a fascinating culture and its people, sharing beautiful moments, adventures and new experiences. 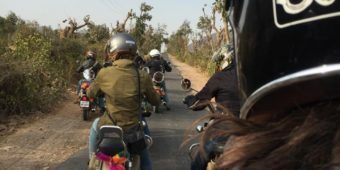 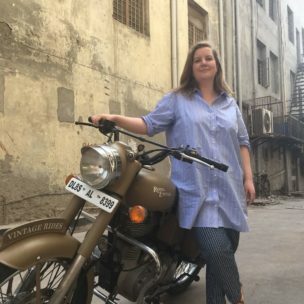 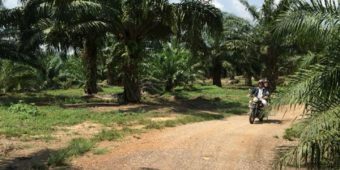 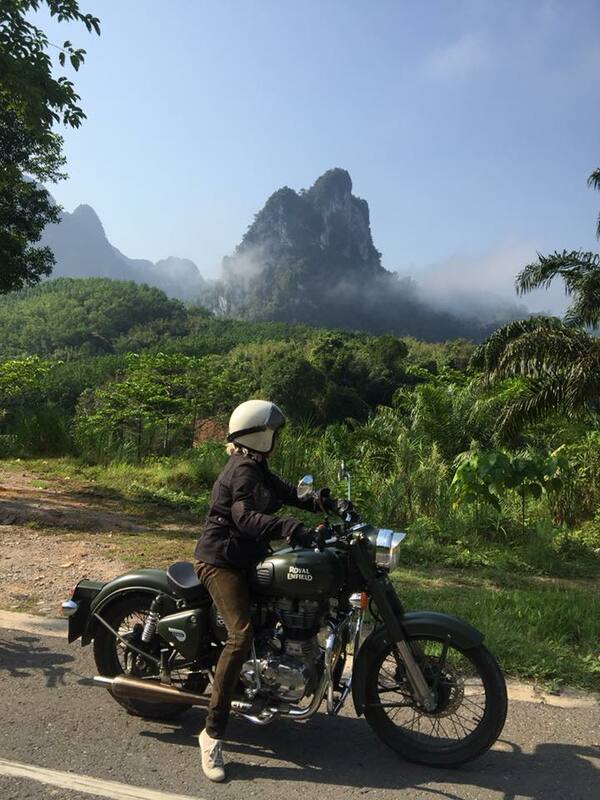 You'll set off on a unique Royal Enfield 10-day motorcycle adventure in South Thailand, guided by the french race pilot Lydia Truglio-Beaumont. 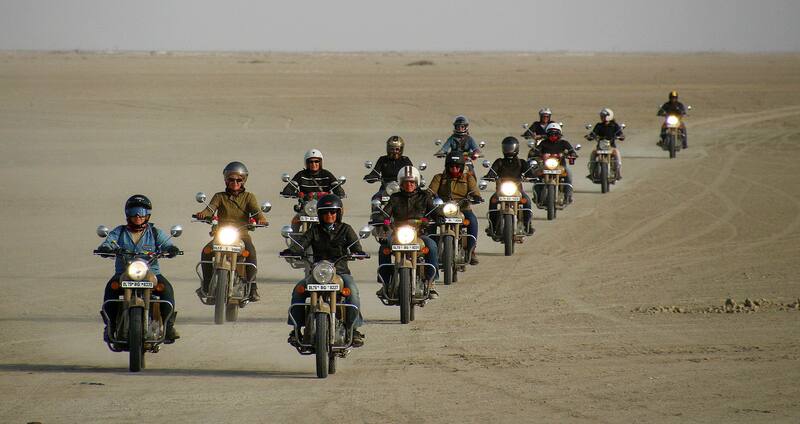 We're talking about a classic motorcycle adventure! 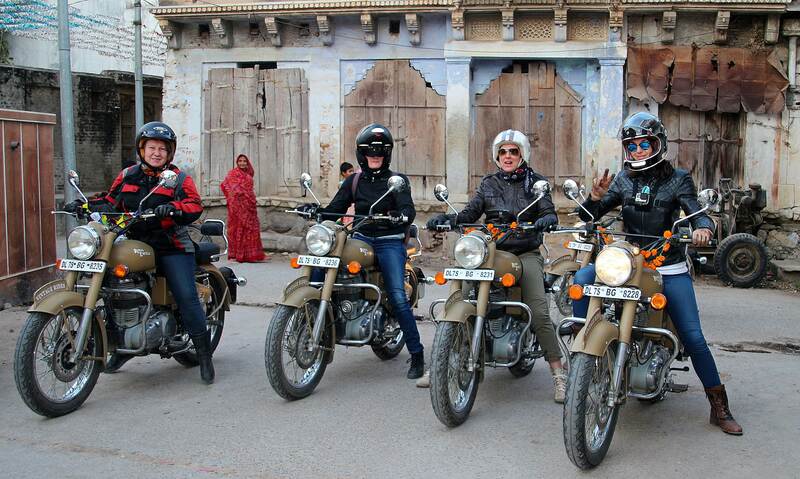 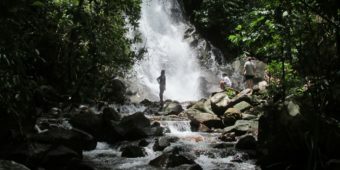 The tour offers an itinerary full of surprises, crossing a wide range of landscapes on every leg. 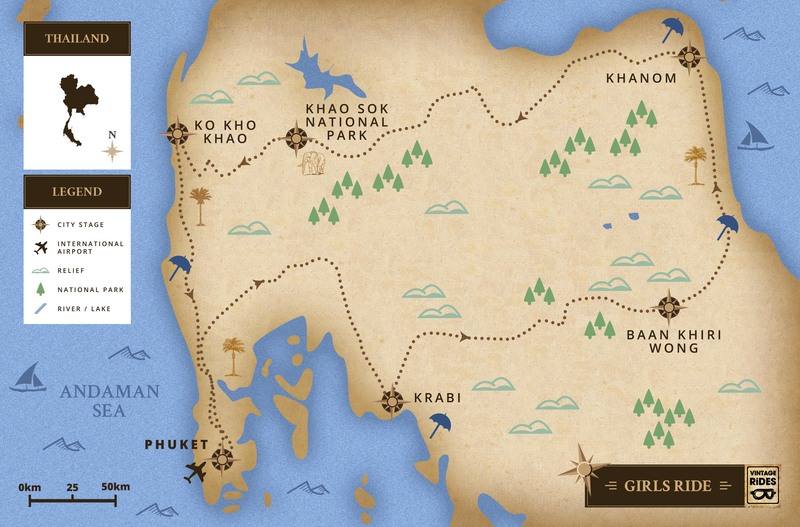 Not only will you discover this fascinating region, you'll put yourself to the test in a new environment. 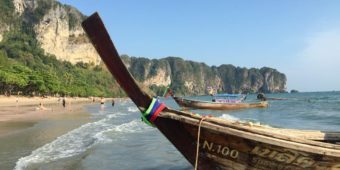 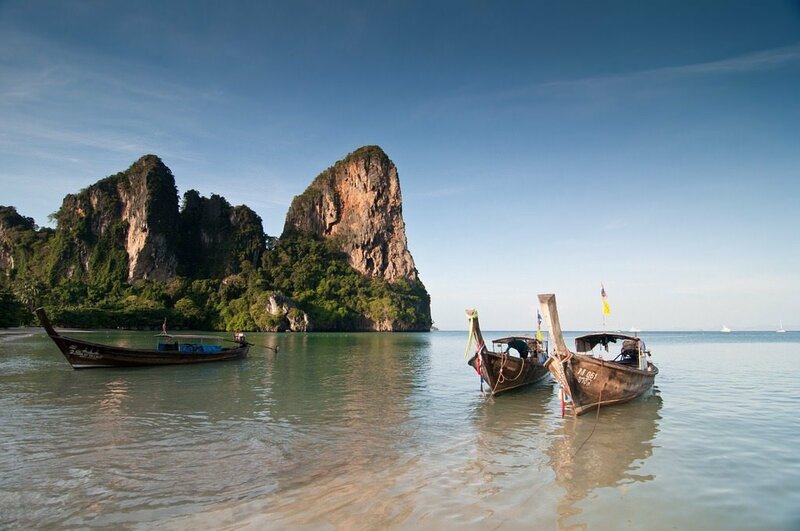 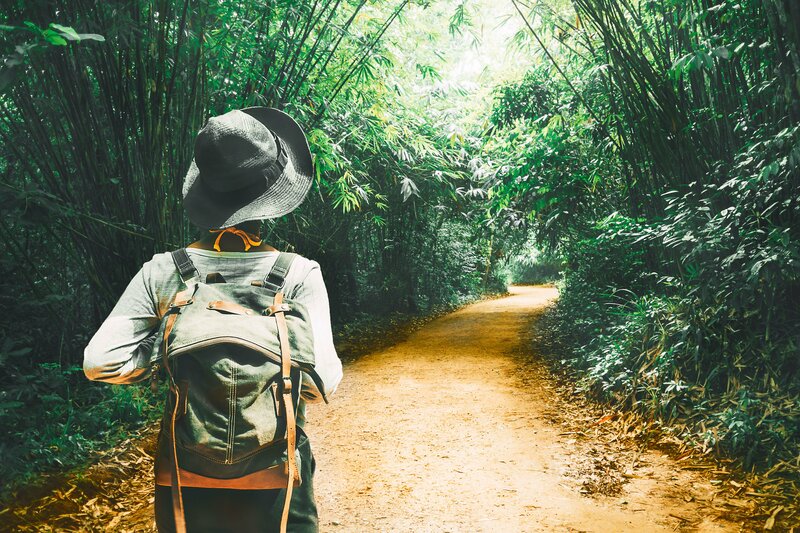 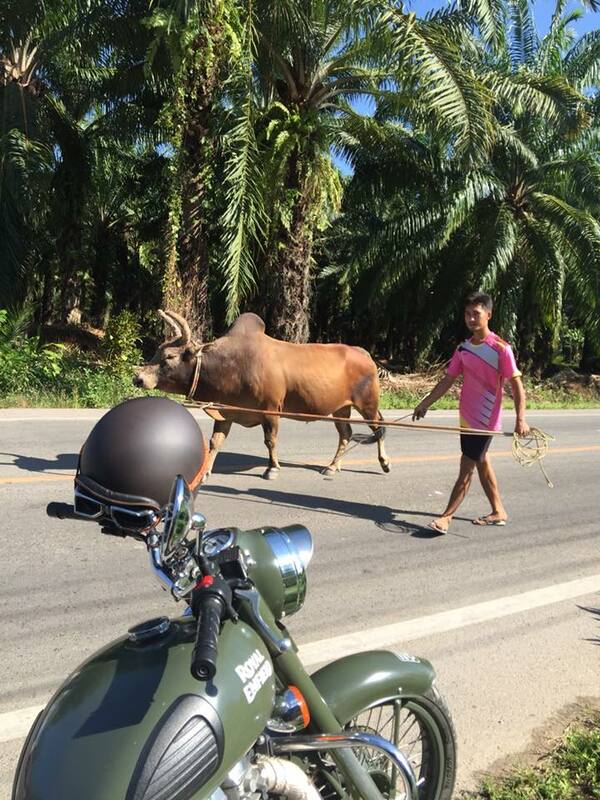 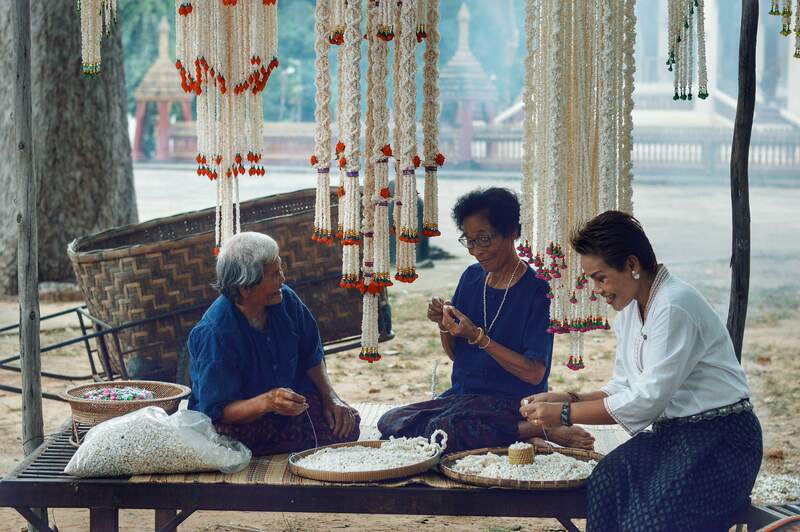 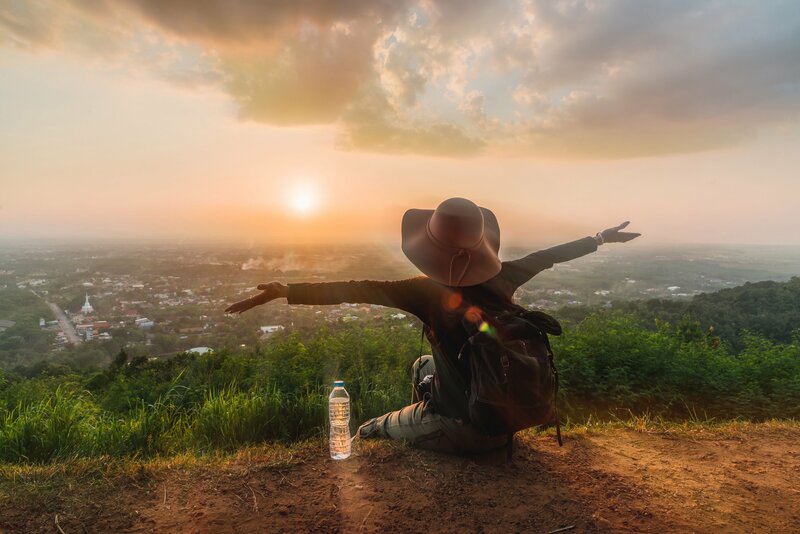 Over the course of our exclusive itinerary, you'll cruise along secret roads in the heart of the Thai countryside, with surprises around every bend, as well as little-visited national parks and tropical mountains.